The first in a several-part series of episodes in which I discuss my own favorite stories, The Hobbit and The Lord of the Rings by J.R.R. 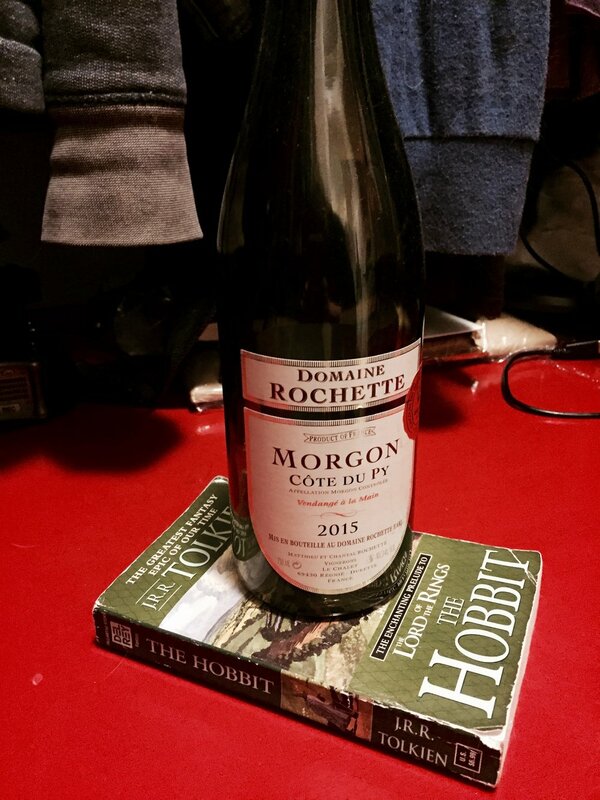 Tolkien, by pairing the major wine regions of Europe with different places in the journey through in Middle-earth. Emma talked a lot about The Wine Bible by Karen MacNeil. Follow the link to purchase it on Amazon, or look for it at your local bookstore! -Misunderstood; most think it’s sweet when actually one of the driest wines. Great with seafood! -One of my chosen “Forest Wines”. -What else but rosé to drink by a lake?